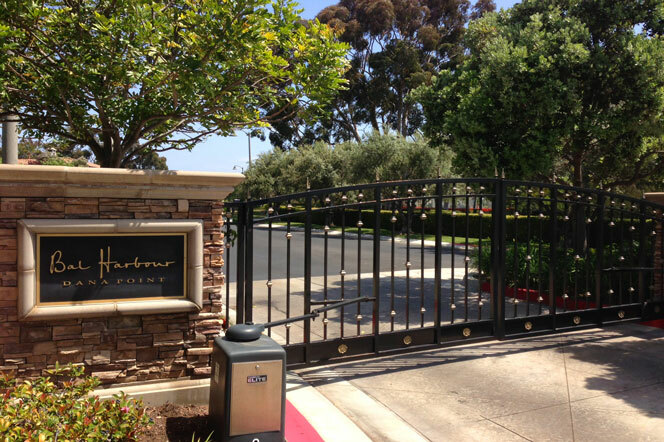 The Bal Harbour community in Dana Point is located in the Del Obispo area of Dana Point. The community was originally built in 2003 and is located at one of the highest points in the Del Obispo area with 35 luxury homes located inside this gated community. The neighborhood has a nice mix of one and two story homes with some of the best examples of Craftsman single level homes with great curb appeal. Association dues to live in this community typically average $310 a month. All the current available Bal Harbour homes for sale and Bal Harbour homes for lease are listed below. Please contact us with questions regarding any of these properties. 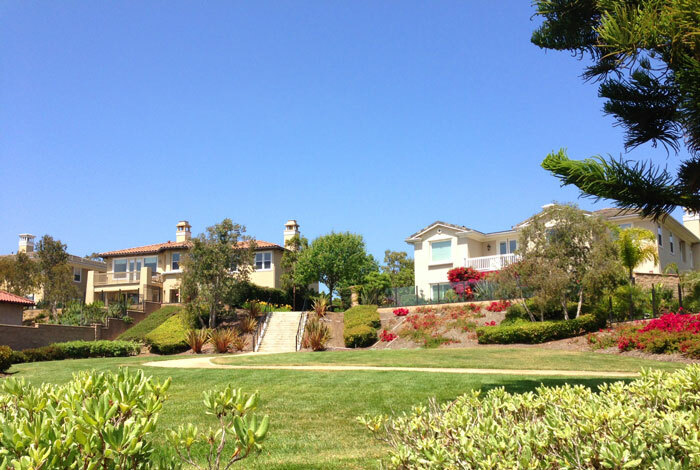 This is a very quiet neighborhood and tucked away in a very secluded area of Dana Point. It neighbors the St Edwards Catholic Church and has a small community park and walking trails as pictured below. Select homes in this community will have direct views of the ocean and located a short distance to the beach. Since the community is rather small you won't find any community pools here but just a nice quiet community near the beach.